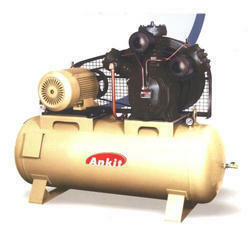 We are the Manufacturer of Air Compressor. 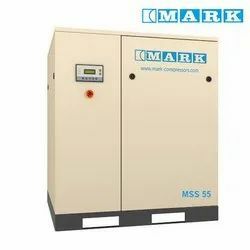 Being one of the trusted firm in the industry, we are highly engaged in providing a high quality range of Air Compressor. - Power capacity: 2.0 H.P. Single Stage Air Compressor Machine.